Back2Bikes - Bicycles Recycled! 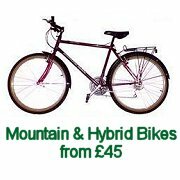 Back 2 Bikes - Bycycles Recycled! 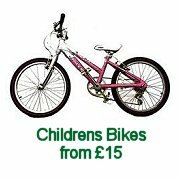 Back 2 Bikes is a thriving charity bicycle recycling project based in Stafford. The project's center is a training workshop where volunteers of all abilities gain skills and experience which are used by some to help them back into paid employment. At the project, donated bicycles are fully refurbished & safety-checked, before being offered for sale at affordable prices. 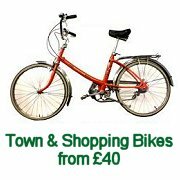 Back 2 Bikes also repair and service customers own cycles using either new or pre-owned parts, and supply and fit a wide range of cycle accessories.